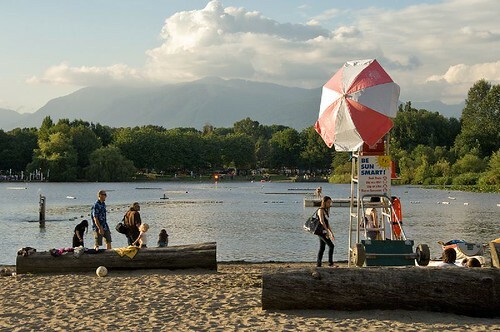 This weekend I posted a photo on Twitter of a lake in Surrey (Green Timbers) and after several people asked me where it was located, I decided it was time to highlight some of Metro Vancouver’s lakes in a post. These urban watering holes provide recreation options for the whole family. There aren’t many suited for swimming but the natural settings and marshland are great for bird-watching, fishing, biking, hiking or an afternoon stroll. 1. Green Timbers Lake Trails, fishing, cycling. No swimming. 2. Surrey Lake Trails, fishing, cycling. No swimming. 3. Burnaby Lake Trails, cycling, rowing (boat launch). No swimming. 4. Deer Lake Trails, cycling, picnicking, playground. No swimming. Concert series. 5. Trout Lake Trails, cycling, dog off-leash area, swimming. Farmer’s market. 7. 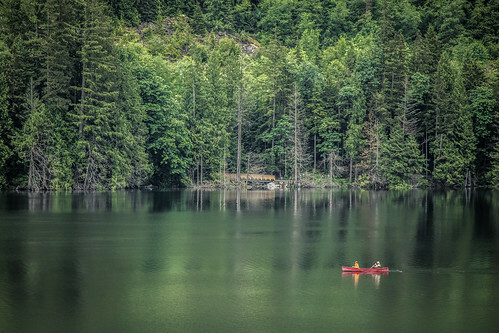 Buntzen Lake Trails, cycling, picnicking, boat launch, swimming. 8. Sasamat Lake Trails, cycling, picnicking, swimming. 9. Pitt Lake Trails, cycling, rowing (boat launch). 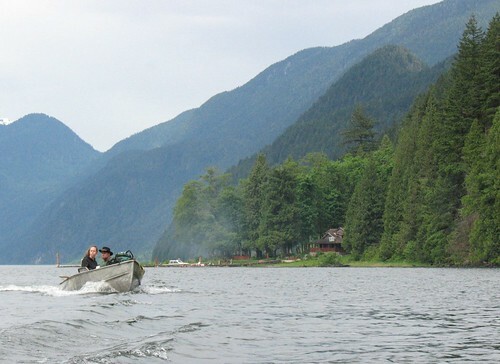 Swimming, camping in Golden Ears. 10. Rice Lake Trails, hiking. No swimming. I omitted a few lakes (like Coquitlam Lake watershed) as they are not open to the public. In case I missed any though, please feel free to leave a suggestion in the comments. Two of my favourite urban lakes are Como Lake and Mundy Lake in Coquitlam. Como has urban fishing and I often see people getting fly-fishing lessons. It’s a small and level loop, so it’s popular with walkers and runners. Mundy Lake has a network of trails so you can choose a short or longer jog.